Most Avery books are available at special quantity discounts for bulk purchase for sales promotions, premiums, fund-raising, and educational needs. Special books or book excerpts also can be created to fit specific needs. For details, write Penguin Group (USA) Inc. Special Markets, 375 Hudson Street, New York, NY 10014. 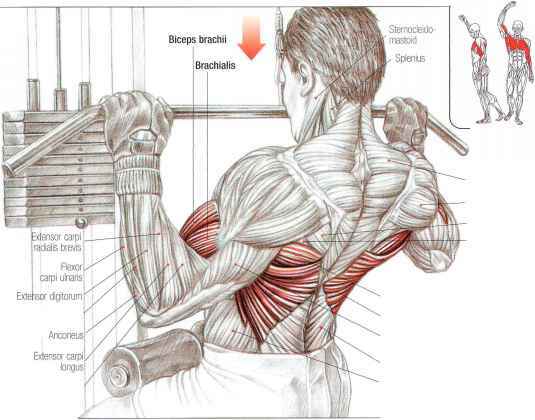 The new rules of lifting: six basic moves for maximum muscle / Lou Schuler and Alwyn Cosgrove. Neither the publisher nor the authors are engaged in rendering professional advice or services to the individual reader. The ideas, procedures, and suggestions contained in this book are not intended as a substitute for consulting with your physician. All matters regarding your health require medical supervision. Neither the authors nor the publisher shall be liable or responsible for any loss or damage allegedly arising from any information or suggestion in this book.